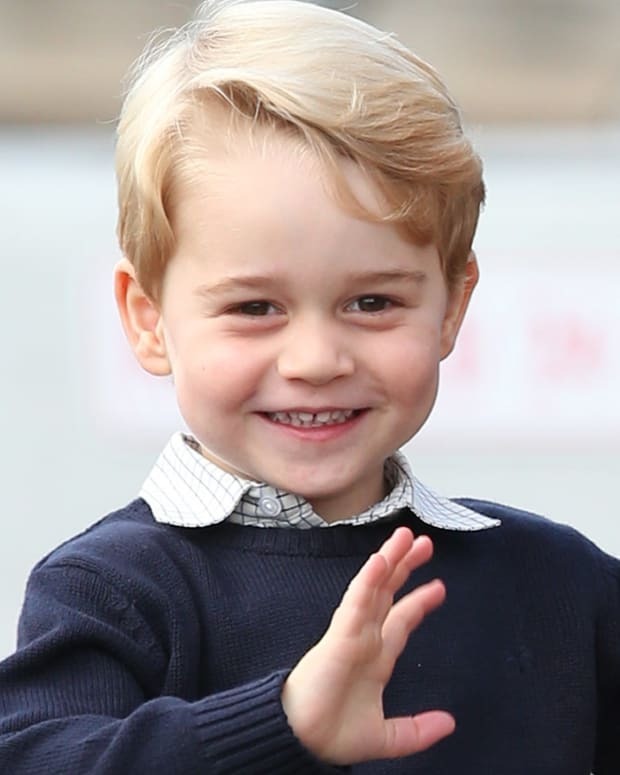 Prince Louis (born April 23, 2018) is the third child and second son of Prince William and Kate Middleton (the Duke and Duchess of Cambridge), and a great-grandchild of Queen Elizabeth II. 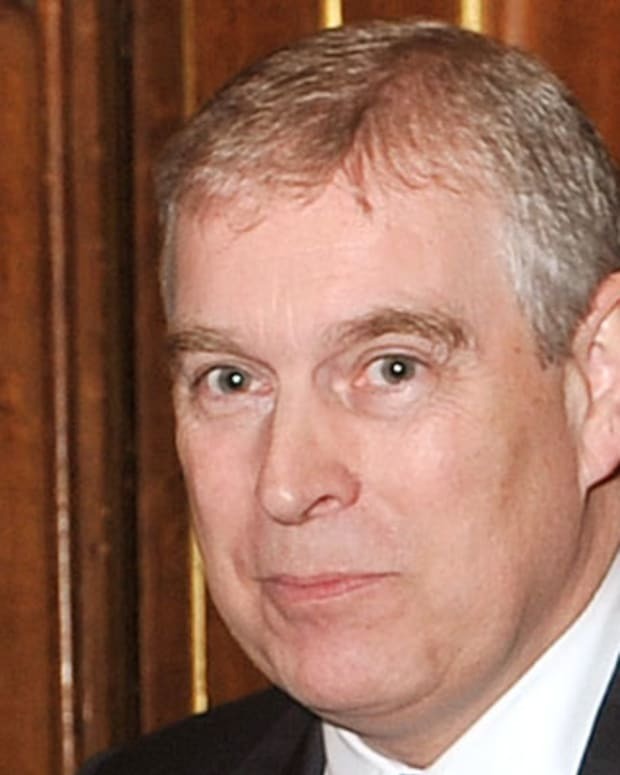 He is part of the line of succession for the British throne, following his grandfather, Prince Charles; his father; his brother, Prince George; and his sister, Princess Charlotte. 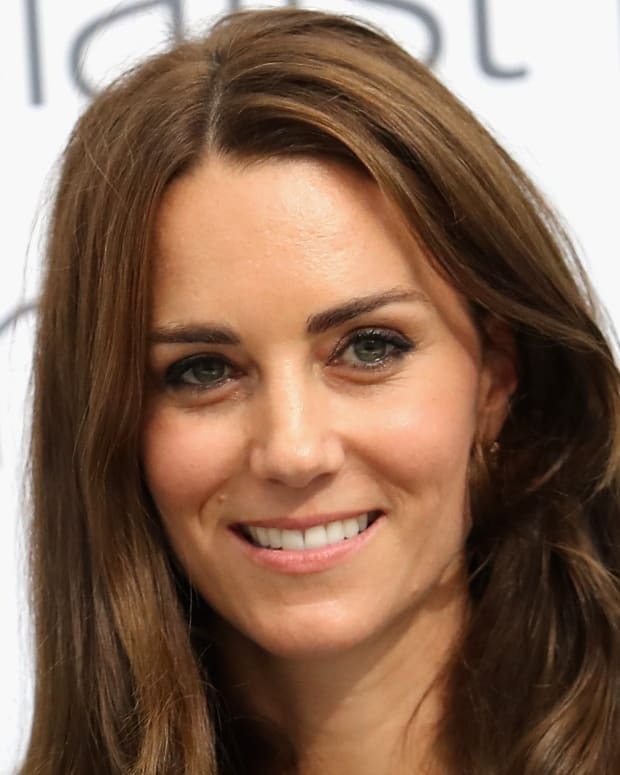 On September 4, 2017, the Duke and Duchess of Cambridge announced they were expecting a third child. Prince Louis arrived at 11:01 a.m. on April 23, 2018, at St. Mary&apos;s Hospital in London; he weighed 8 pounds, 7 ounces at birth. Louis and mother Kate Middleton left the hospital to go to Kensington Palace the day he was born — but not before Prince William had brought Prince George and Princess Charlotte to meet their new brother. As with other new princes or princesses, gun salutes were fired at the Tower of London and in Hyde Park to mark his arrival, and bells were rung at Westminster Abbey. Four days after the new prince&apos;s birth, Kensington Palace announced his name: Louis Arthur Charles. 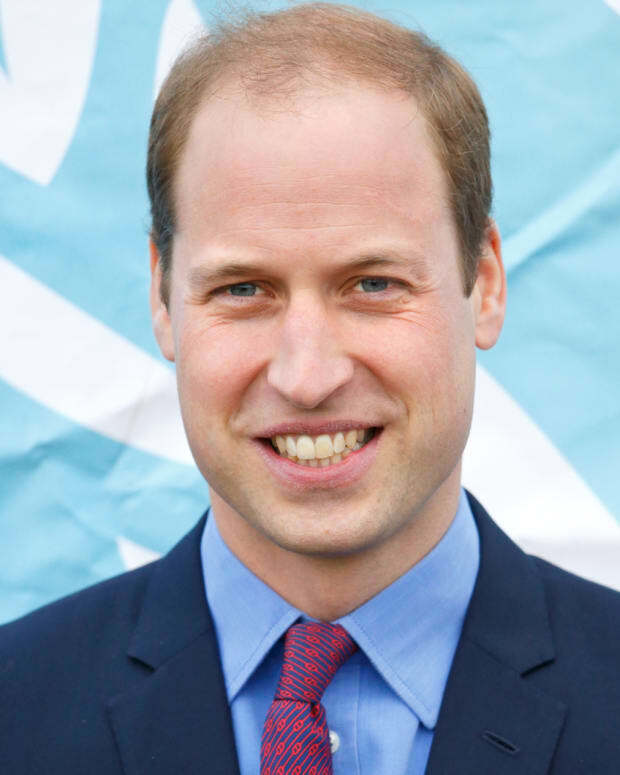 The prince&apos;s official title is His Royal Highness Prince Louis of Cambridge. 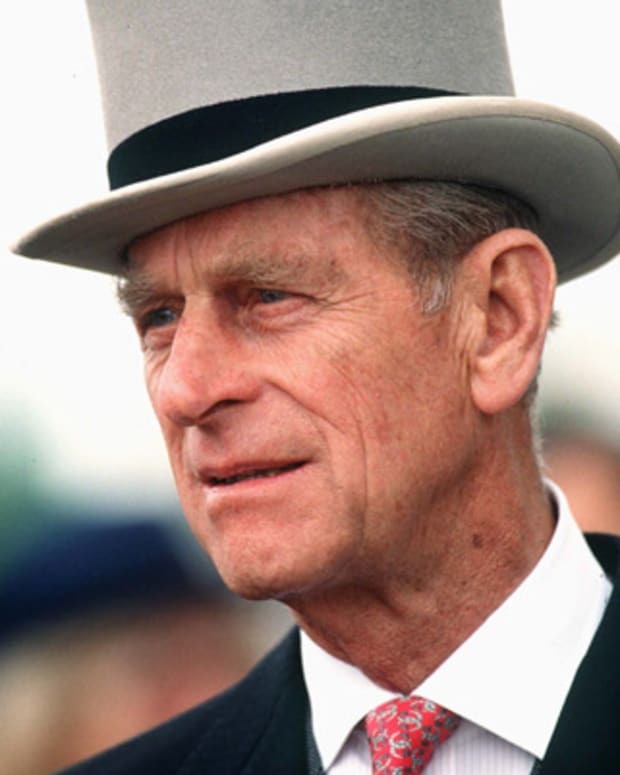 Louis&apos; first name is a middle name for his father (William Arthur Philip Louis) and his older brother (George Alexander Louis), and was the first name of Prince Philip&apos;s grandfather. The name Louis may also have been chosen to honor Lord Louis Mountbatten, Prince Philip&apos;s uncle and a cousin of Queen Elizabeth II. Prince Charles considered Mountbatten — who was assassinated by an Irish Republican Army bomb in 1979 — a substitute grandfather. William, Charles and Queen Elizabeth II&apos;s father, King George VI, all share the middle name Arthur with Louis. And giving the new prince the middle name of Charles is another link to his paternal grandfather. There are two common ways to say the name Louis, but for this Louis the "s" at the end of his name is silent, making the pronunciation "Loo-ee," not "Loo-iss." American admirers could remind themselves that Prince Louis&apos; name matches those of Donald Duck&apos;s nephews: Huey, Dewey and Louie. Prince Louis is fifth in line for the British crown. First is his grandfather, Prince Charles; father William is second; and siblings George and Charlotte are third and fourth, respectively. 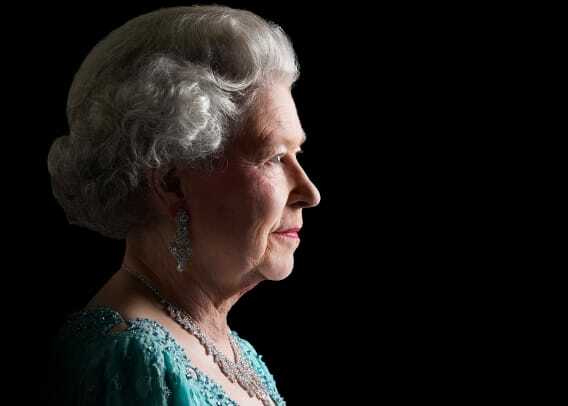 In previous royal generations, Louis&apos; status as a male heir would have moved him ahead of Charlotte in line for the throne, but this gender bias was eliminated with the Succession to the Crown Act of 2013. 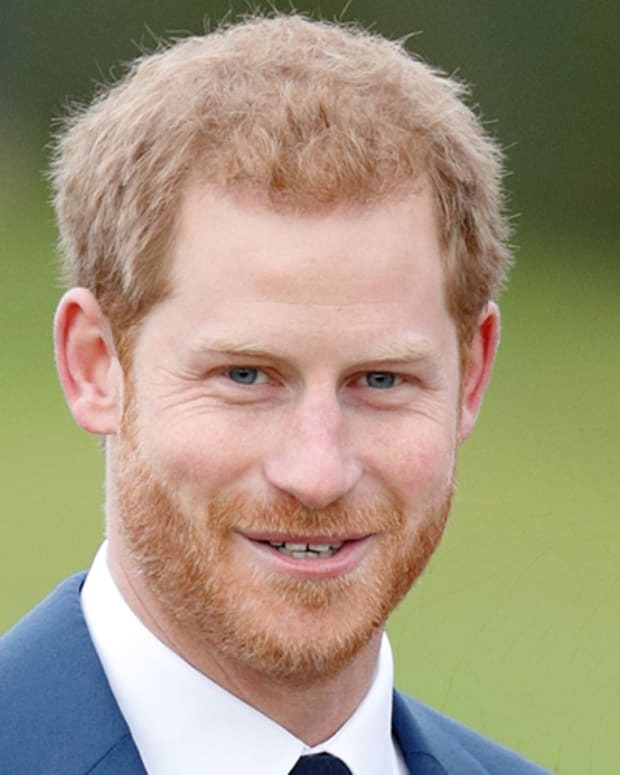 When and if Louis&apos; older siblings have children of their own, those nieces or nephews will come before him in the line of succession (just as Louis jumped ahead of his uncle, Prince Harry). 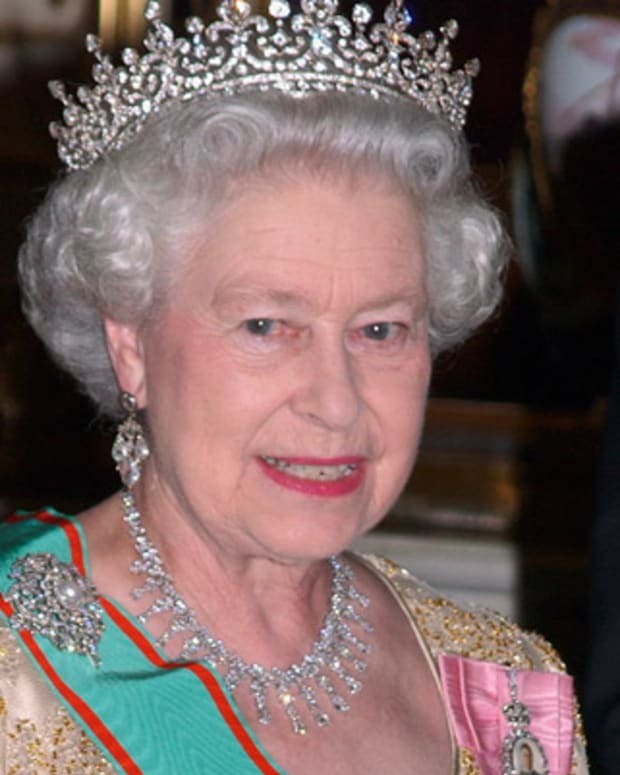 It&apos;s therefore unlikely that Louis will ever become the British monarch. Many visitors came to Kensington Palace to meet Louis, including aunt Pippa Middleton; Prince Charles&apos; wife, Camilla Parker-Bowles, the Duchess of Cornwall; and great-grandmother Queen Elizabeth II (a recent hip replacement kept great-grandfather Prince Philip away). 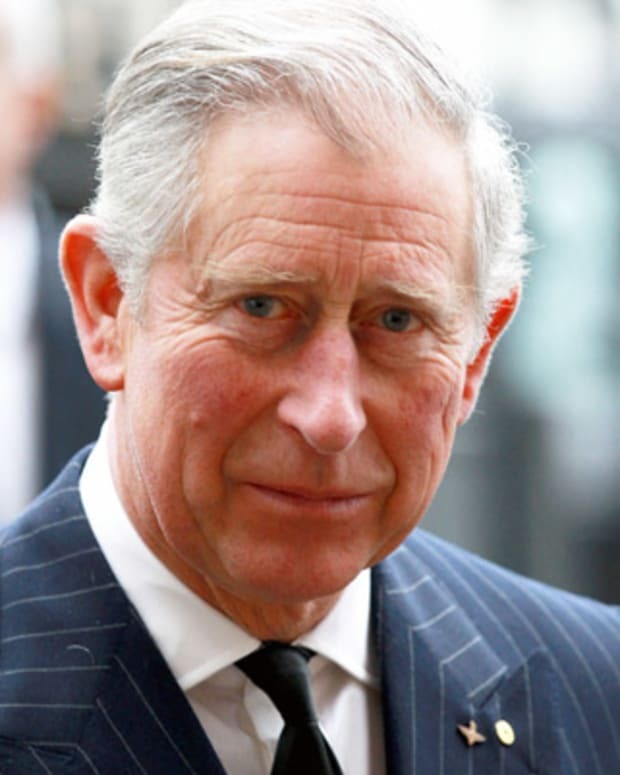 Grandfather Prince Charles visited Louis on May 2, 2018. 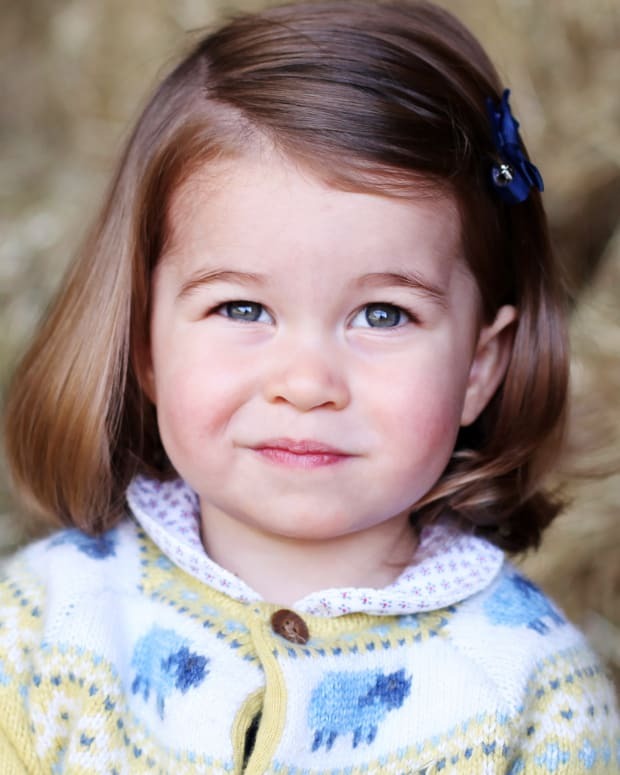 May 2 was also the third birthday of Princess Charlotte, and on that day their mother took a photo of Charlotte kissing her younger brother&apos;s forehead. This image, along with another picture of a three-day-old Louis, were shared with the public. Reporters and onlookers got to see Louis outside of St Mary&apos;s Hospital on the day he was born. On May 4, 2018, Kensington Palace confirmed that the new prince would not be attending the wedding of Prince Harry and Meghan Markle on May 19, 2018. 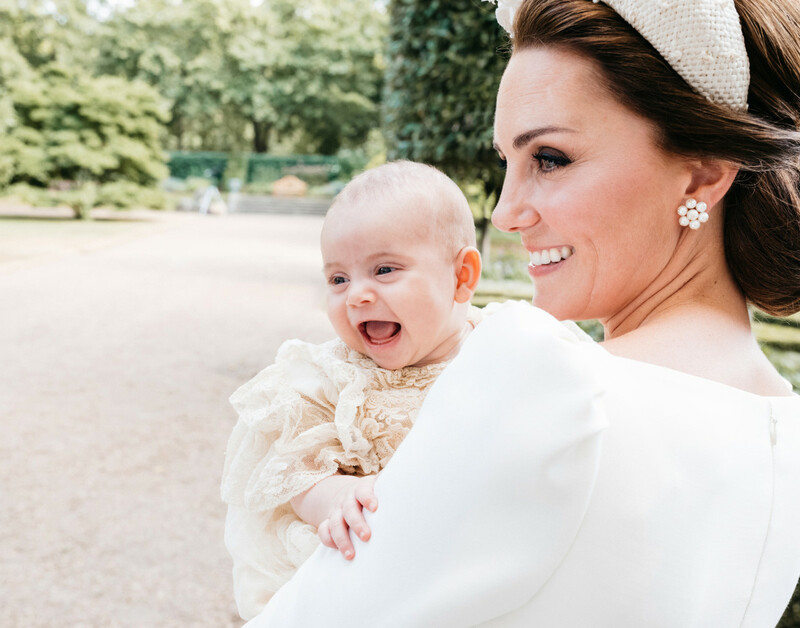 On July 9, 2018, Prince Louis was baptized at The Chapel Royal at St James’s Palace. His godparents are friends and family of his parents: Nicholas van Cutsem, Guy Pelly, Harry Aubrey-Fletcher, Lady Laura Meade, Robert Carter, and Lucy Middleton. He wore the same royal christening gown as his brother and sister.